We have crossed the 800,000 mark! To date there are 801,620 potential stem cell donors in Ezer Mizion’s registry! 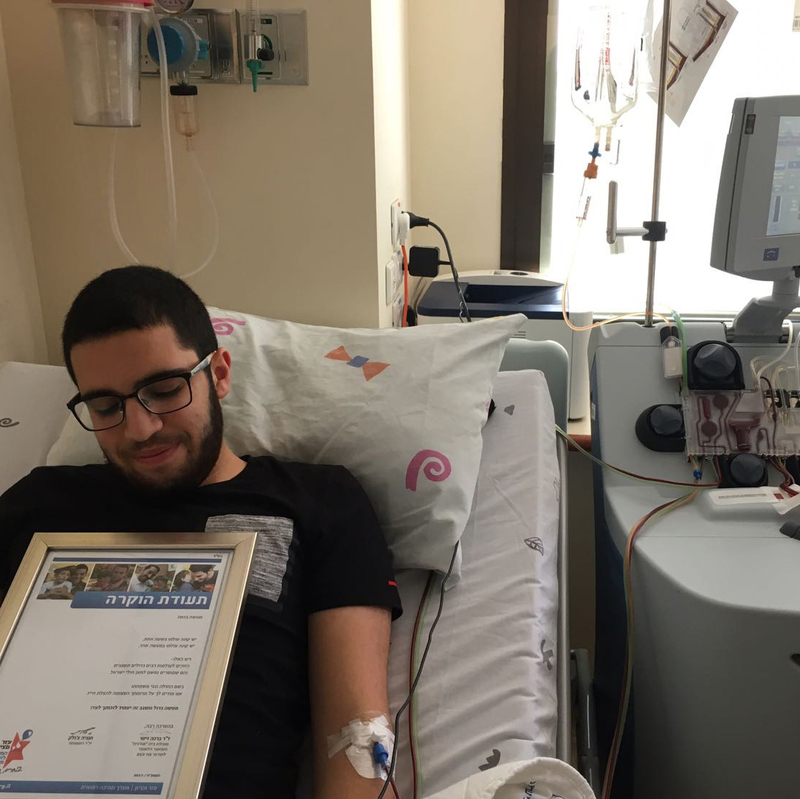 In February 2016 Ezer Mizion’s Bone Marrow Donor Registry facilitated 23 lifesaving transplants for a total of 2,069 lives saved! 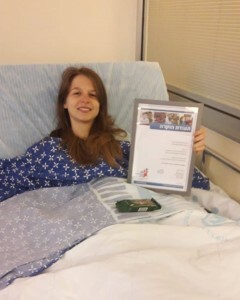 13 of these transplants were sponsored by personalized Donor Pools! (see below) Continue reading Because of You!